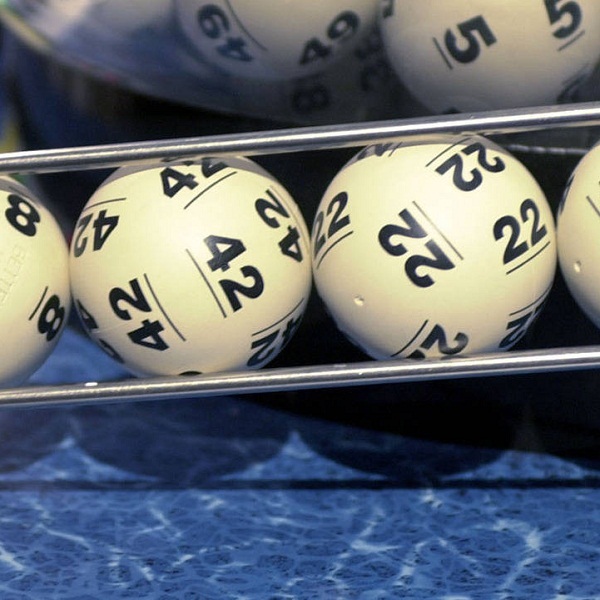 The winning numbers for Thursday were 14, 33, 36, 24, 38, 35, and the Powerball 2. With no apparent jackpot winner in Thursday’s Powerball draw the jackpot will now climb to $15 million. That doesn’t mean this draw was without prizes, as more than 215,000 participants were awarded more than $5,250,000 in consolations prizes.